I, like 90% of the female population, have stretch marks. I've made peace with it. I am okay with the silvery lines criss-crossing my knee caps, and I'm not even all that bothered about the angry, purple looking things striping across my inner thighs. In the perfect world they would not be there, but that's mainly because I don't like the look of them myself, but thankfully trousers and leggings and tights are a thing so I'm not too often offended by the sight of them. They are the evidence, like for so many of us, of teenage tantrums and growing up. I am, however, bothered by the new additions to the clan. When I went to university I lost a lot of weight, and since I've been out of university and in a happy relationship, I've gained a lot. And whilst I've recently rejoined the gym and am doing my best to get fit again, my body has not coped with this fluctuation all that kindly. On the sides of my belly and my upper arms, angry red stretch marks show the effect of every ill-thought burger and chocolate binge. I hate them because to me, they are more visible, and because they are new, and because they are evidence of my poor life decisions and of letting myself go. I hate them enough that I will do my best not to get undressed in front of my partner anymore, that I would not dream of going swimming and inflicting the sight of myself upon anyone, and the reason you will forever find me wearing cardigans even on the hottest of days. I am bothered by them deeply. 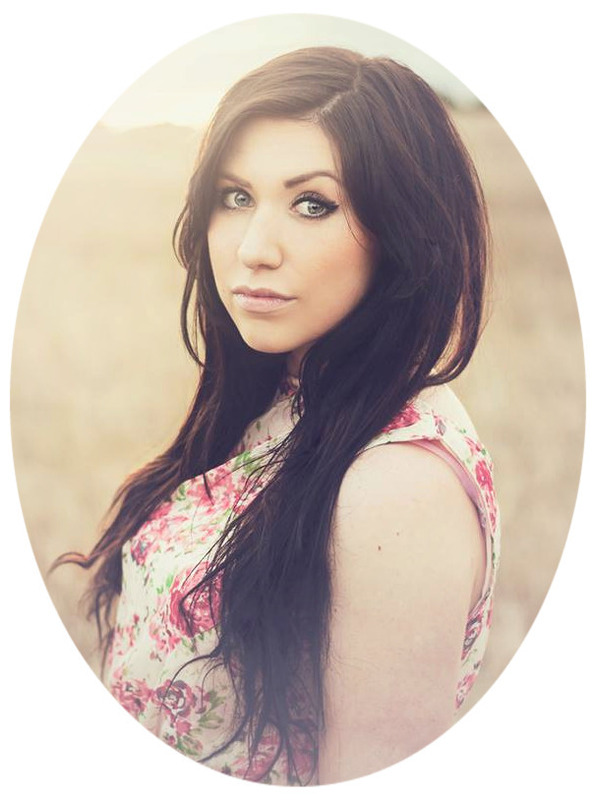 I am not a tiger who has earned her stripes, but a girl who gave in to her greed and bears the marks to show it. So, over the last few months I have invested in some skin needling treatment. This has been costly, at £100 a time, and painful. The needle goes in over and over and over, so that sucker gets sore, and the entire patch of skin basically bleeds throughout the treatment. Upper arm bingo wing area hurts like hell. Sides of my belly are bearable. I've been through two treatments so far and the second time was not as bad as the first, but it's an hour and a half of needles repeatedly going in to you, and you don't even get a pretty tattoo to show for it (not that I have ever had a tattoo). Each time I've gone home and slept that afternoon, feeling unwell and exhausted, but that could just be because I'm a wuss. The idea behind skin needling is that the collagen in the skin will be stimulated to heal and regenerate where the needles have attacked and injured it. Therefore, when the skin is attempting to heal from the needle attack, it will reproduce collagen where it has previously stretched and scarred in those thin upper layers, and it will fill out those dips in your skin where the skin has over-stretched and scarred. I must say, although the stretch marks are still there and in the red/purple stage, if you run your finger over them there is no longer a dip, which gives me hope that when they finally go silver, they'll be unnoticeable. Worth the pain in my books. 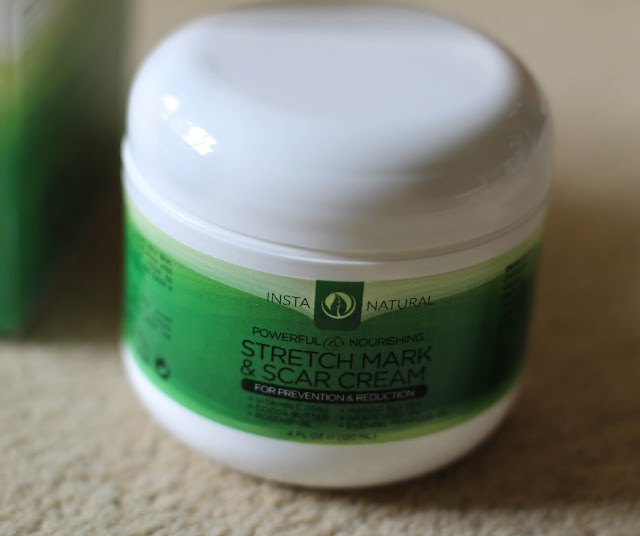 Anyway, so when Insta Natural approached me asking if I'd like to try out their new Stretch Mark and Scar Cream, I said hell yes. This was topical to what I needed and was interested in. I'm a girl willing to try anything. 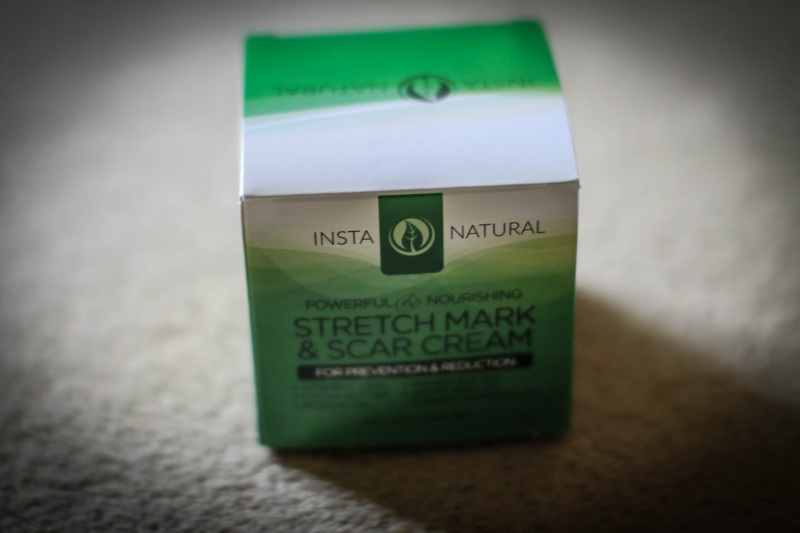 However, I'll be honest - I don't think stretch mark creams work. I just don't. A stretch mark is a tear in your skin where the skin has been stretched beyond its own elasticity and has torn. I don't see how a moisture-based cream would ever help with that. But I'm not afraid to give it a go. My package arrived super quickly, on my birthday in fact! I'm not going to lie - I don't love the packaging, but I think that's just because I prefer something a little cleaner and simpler. It fits in with the rest of the company's branding from the products on their website so I can't knock it too much, and the green does make me feel like I'm slapping something healthy and natural on my skin which is always a bonus. 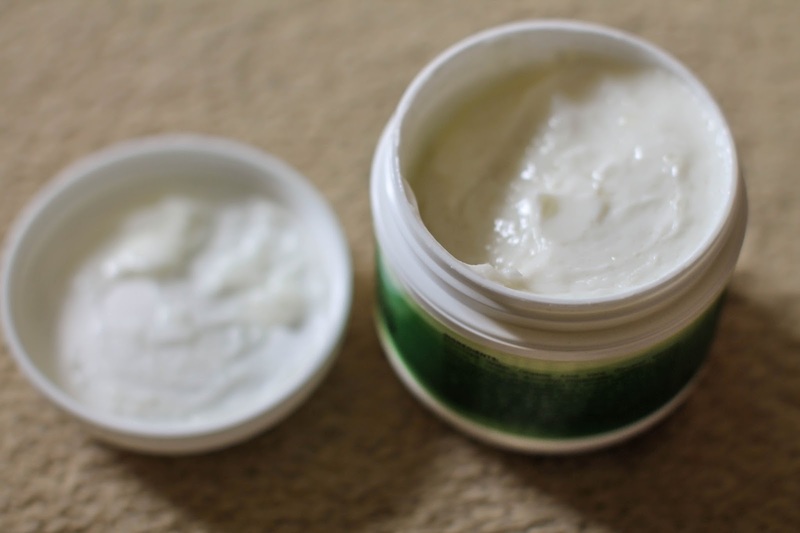 At around £22 it's quite an investment to make but you do get a good, chunky, body-butter sized tub for your pennies with 120ml of product inside. 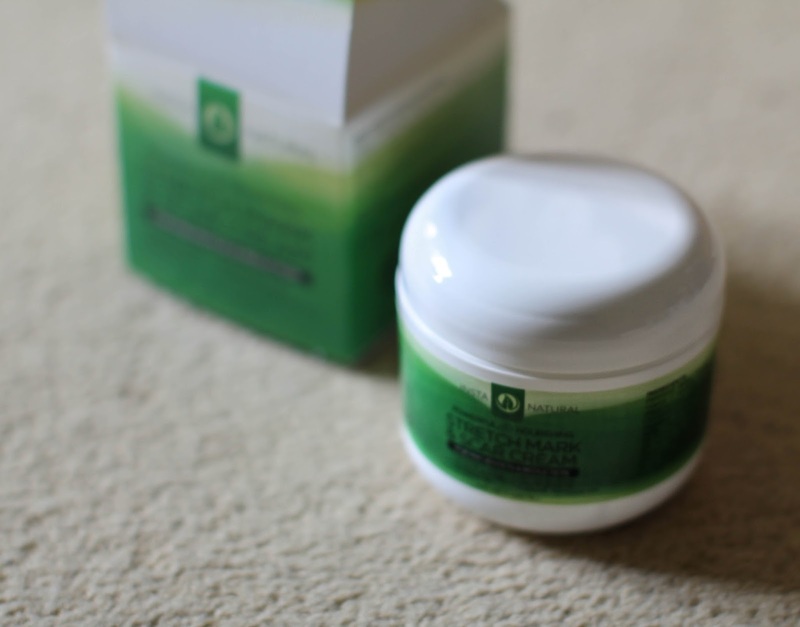 The brand is all about natural and organic ingredients and their stretch mark cream is made up of Cocoa Butter, Rosehip Oil and Mango Butter, designed to nourish your skin. For me, the combination of cocoa butter and mango makes for a slightly off-putting smell, but that is of course totally down to personal preference. I just wish it was a cocoa OR a mango scent, not a mixture of the two. 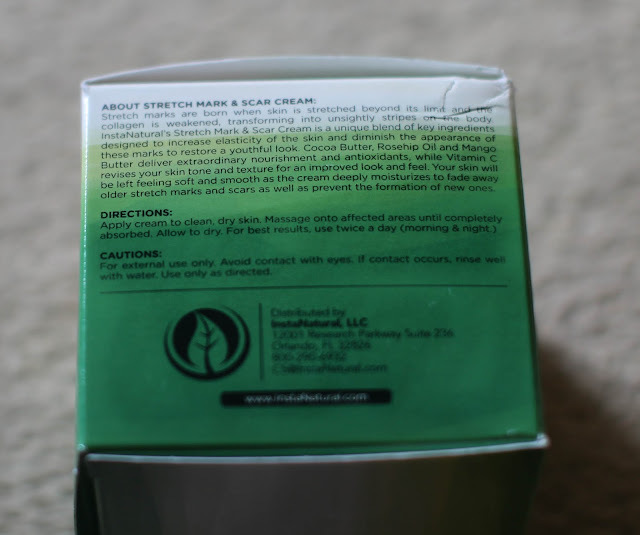 The consistency is creamy and lighter than body butters which I've used for deep moisturisation before. 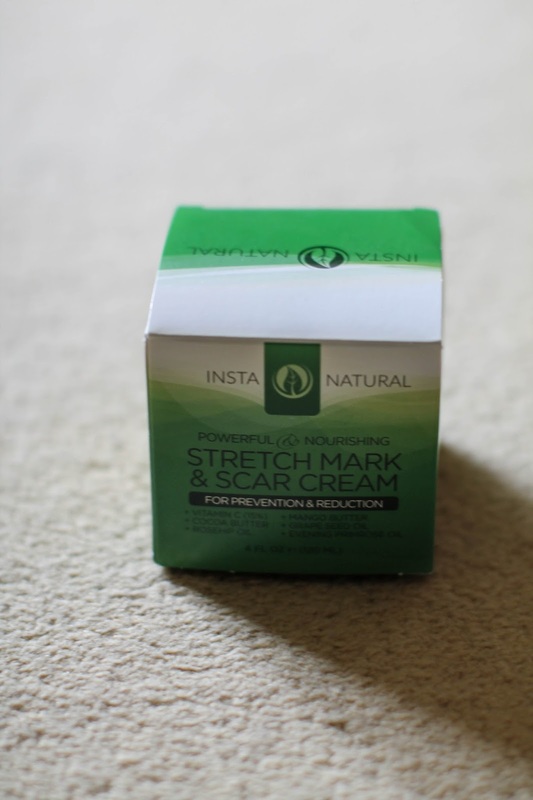 I have yet to use the product for long enough to notice any real difference in my skin, and I believe that it will hopefully provide 'prevention' of new stretch marks as it claims, even though I doubt it will succeed in the 'reduction' of my current scars. In all fairness, having the product on my bedside has had me slathering myself in it every night and in the mornings too when I remember. If nothing else, being faced with my natural body is a bit of a milestone, as normally I leap from clothes to pyjamas with little inbetween. Taking the time to massage this into my skin has forced me to really look for changes, and my skin does feel softer, smoother and healthier. A bit of massage is probably doing the ol' cellulite a bit of good too. And it helps to confront your body woes by taking a good hard look at yourself as you really are - it may not be what you'd like to see, but it may also be better than you thought it would be. It's also a great little time to make a note of any changes to your body, a bit of 'me' time, where you can pat yourself on the back for any small improvements that are finally beginning to show from going to the gym, or noting any rough patches or irregularities to your skin that you may not otherwise have noticed. I'll keep you posted on if it has any real effect in the longer term. In the meantime you can pick it up yourself to try here or here.